In Venezuela, as a consequence of the Partial Reform of the Stamp Duties Act (Article 6 of Decree No. 1398) in 2015, there has been a significant increase in the official fees for procedures for registered rights. The Reform has also complicated the handling of payment of fees for registration, renewal and recordals of changes of ownership, changes of address and licences in the area of trademarks. Experience has shown us that in Venezuela steps must be taken as far in advance of the due date as possible, given that payments of fees must be transferred to the account of the Autonomous Intellectual Property Service (SAPI) and once the transfer has been completed, the transfer receipt must be officially stamped. It is not uncommon to encounter extraordinary bureaucratic obstacles, which lead to delays. 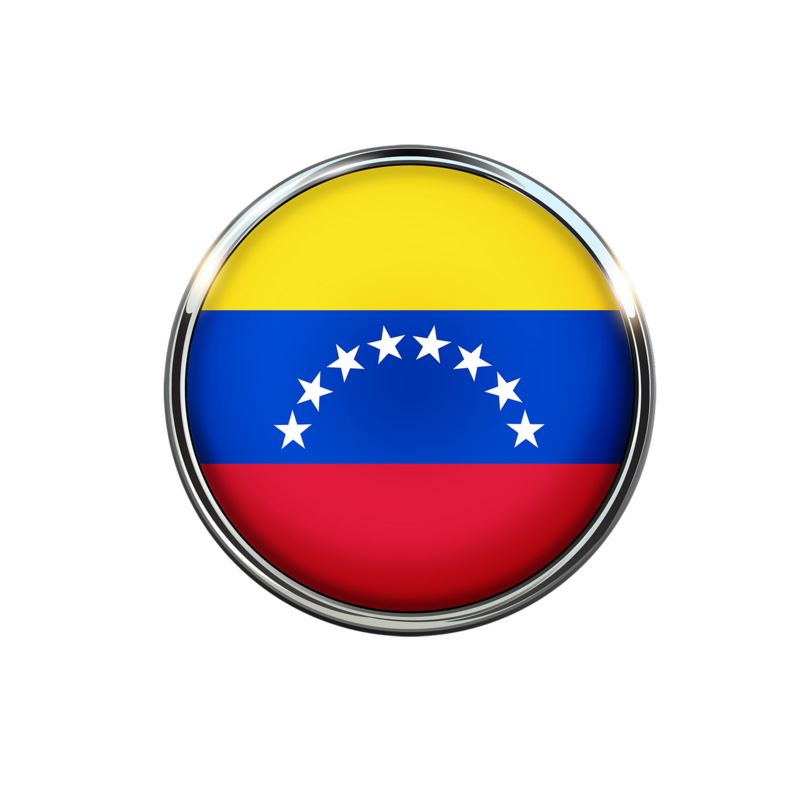 Furthermore, the U.S. Government recently imposed economic sanctions on Venezuela, which also have an impact in the field of trademarks. The Office of Foreign Assets Control (OFAC) is monitoring transactions made in dollars to accounts in Venezuela, which can lead to considerable delays in the completion of payments. These obstacles can have significant consequences for trademark rights. If we consider, for example, the renewal procedure, in relation to which there are no provisions under Venezuelan legislation for a grace period beyond the expiry date, the payment of the official fee (which for one trademark in a single class currently amounts to 3.000 USD) must be duly confirmed by the SAPI prior to the expiry date of the trademark, otherwise it will be declared abandoned. It is therefore advisable to keep in mind that in Venezuela, with respect to those procedures requiring payment of a fee affected by Article 6 of Decree No. 1398, it is necessary to act well in advance of the deadline.